AsemconnectVietnam - Despite African swine fever being put under control in certain provinces, this year will face a possible shortage of live pigs, said Nguyen Ngoc An, general director of meat processing firm Vissan. An told a 2019 annual shareholder meeting on April 11 that Vissan last year faced a lot of difficulties as the price of input materials rose, causing the firm to raise its product prices. The upward price adjustment resulted in a drop in sales. “The oversupply of live pigs in 2017 pulled down live pig prices, but the second quarter of 2018 faced a shortage of live pigs as farmers did not raise new herds of pigs,” An said, adding that the average buying price of live pigs in 2018 surged by 48.8% against 2017. “Moving to 2019, because of the outbreaks of African swine fever, we are worried about an undersupply of live pigs,” he noted. As such, preparing an adequate supply of live pigs this year to serve customers is Vissan’s priority. 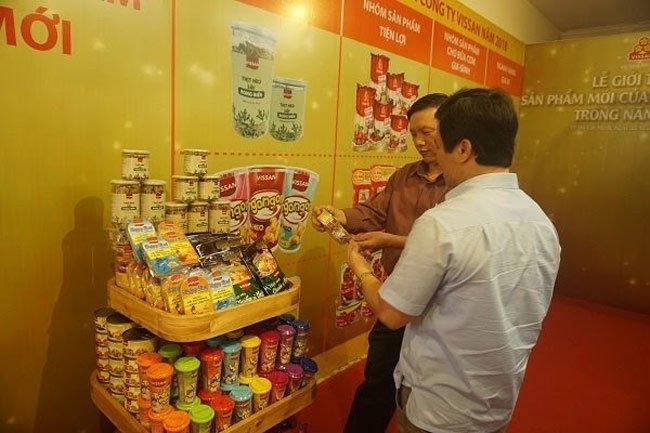 An pointed out that the firm would continue to expand its cooperation with pig farms that meet VietGAP standards to provide high-quality products. In addition, the firm will gradually replace pork with other products such as chicken and beef to diversify its output and offer a variety of fresh food to customers. Further, Vissan will also consider importing frozen pork to meet shoppers’ demand for meat. The firm set a total revenue target of VND4.8 trillion and pre-tax profit target of VND200 billion in 2019. The targeted figures will rise by 9% and 14%, respectively, against last year. 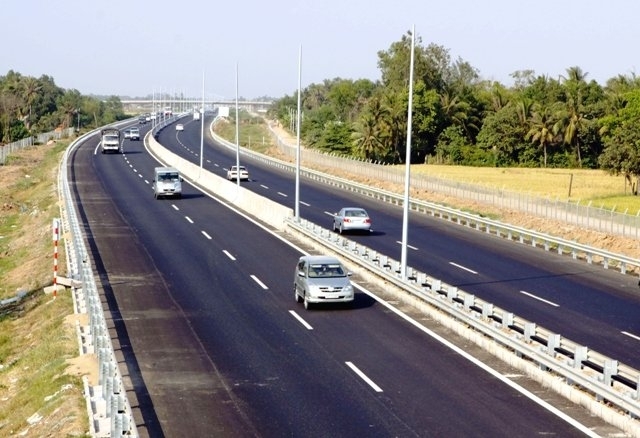 In 2018, Vissan saw its total revenue rising 15% year-on-year to VND4.5 trillion, reaching 97% of the 2018 plan. The firm earned pre-tax profit of VND175 billion, meeting 98% of the plan. Besides this, the consumed volumes of fresh food and processed products amounted to over 25,500 tons and 22,600 tons, respectively, An said.